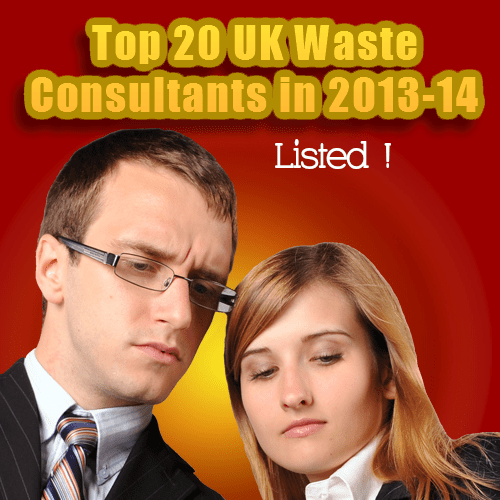 The following is a list of the top 20 UK Waste Consultants 2014 from a 2013 survey, taken from the 2014 NCE Consultants File, which was produced from a questionnaire completed by all UK consultants who wished to submit their details. The list is in descending order with the highest turnover companies at the top. This list is available to Members of the Institution of Civil Engineers, and to anyone who subscribes to the New Civil Engineer Magazine. For more information visit the NCE website at http://www.nce.co.uk/ . 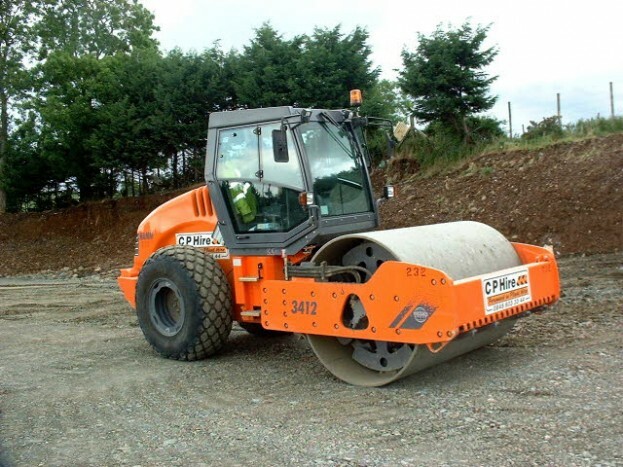 Or alternatively, those that would like to return to the top of the Top 20 Contractor Lists area of this website should go to Top 20 Contractor Lists . We also recommend a visit to our Top 20 UK Consultants All Consultancy Types. 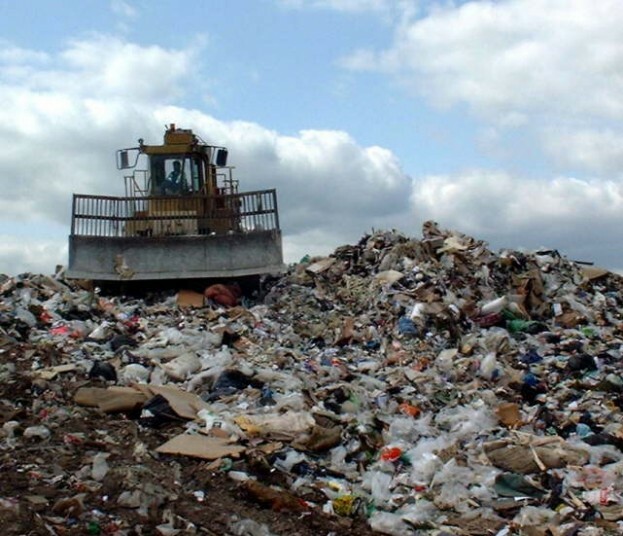 The video above can also be viewed on the YouTube website where it is named “What is a waste consultant No. 1 of 2.”, here. The following video has nothing to do with consultant lists, we admit. We hope you find it amusing, but don’t watch it if you are offended by the use of the “f” word. Do you have anything more up to date on these consultants?